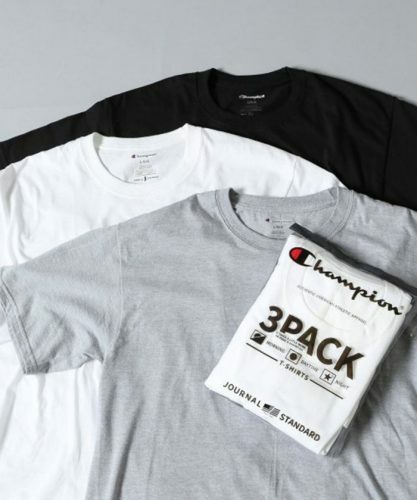 Get your Champion Tees in threes! 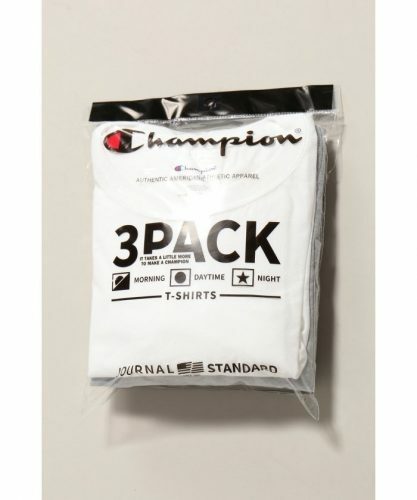 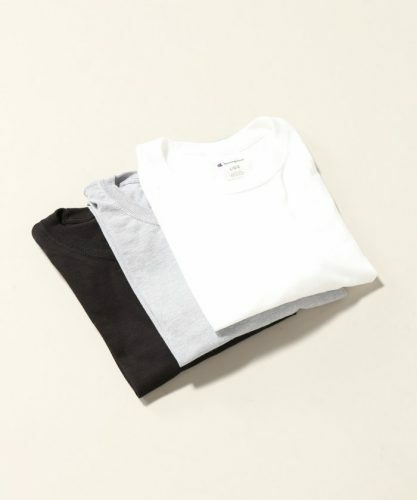 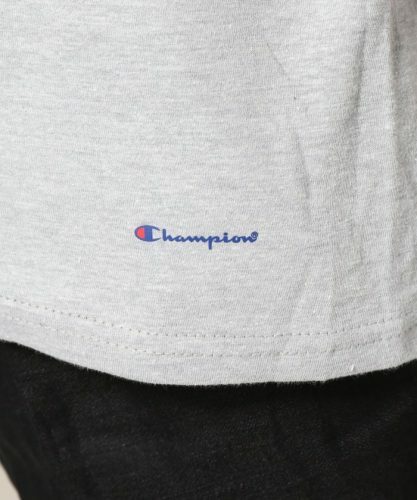 Ideal for everyday wear, Champion included a 3 in 1 Journal Standard Crew Tee Pack for basic-T lovers at a very special price. 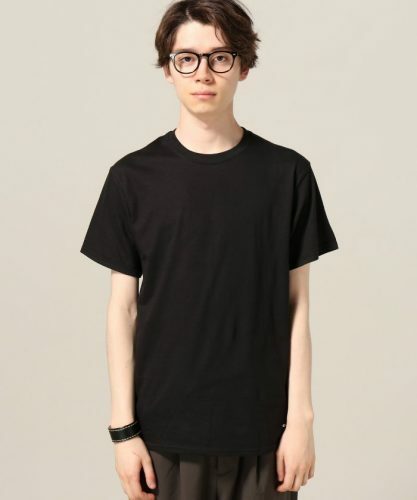 Retailing at 2,872yen (HK$201) per pack, within it includes a black, white, grey color each, perfect for any occasion.